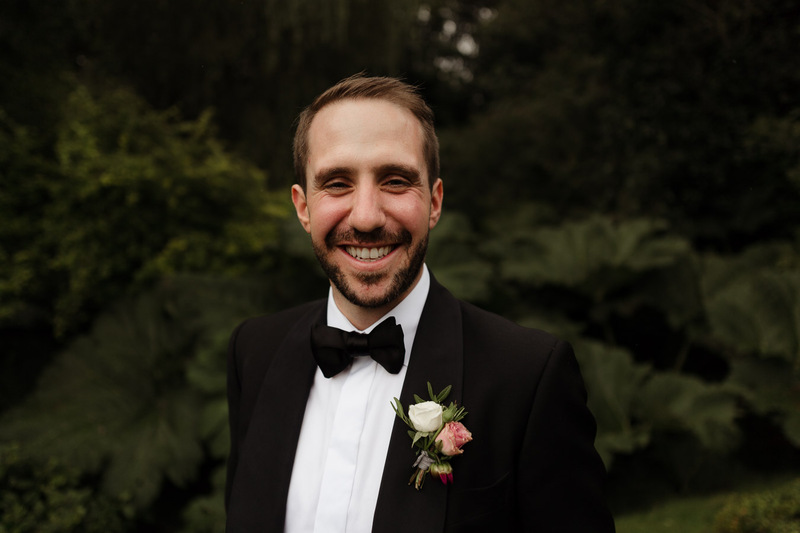 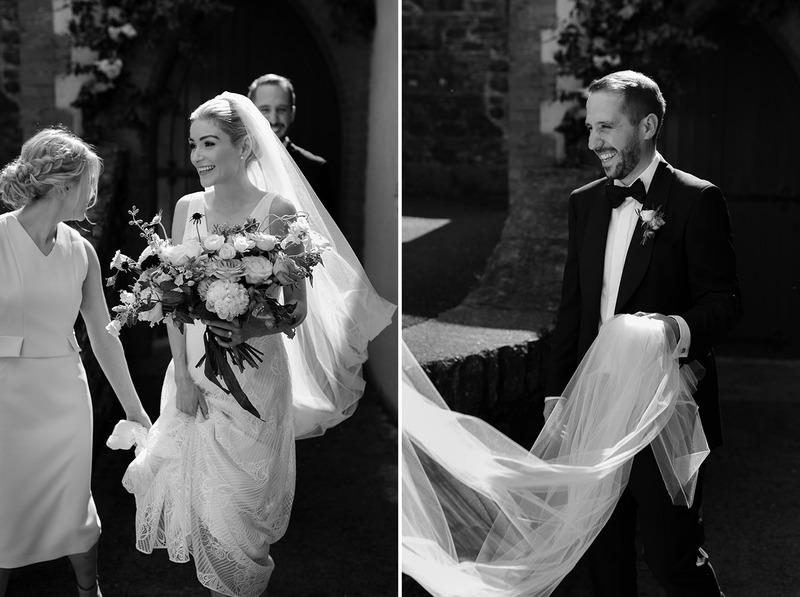 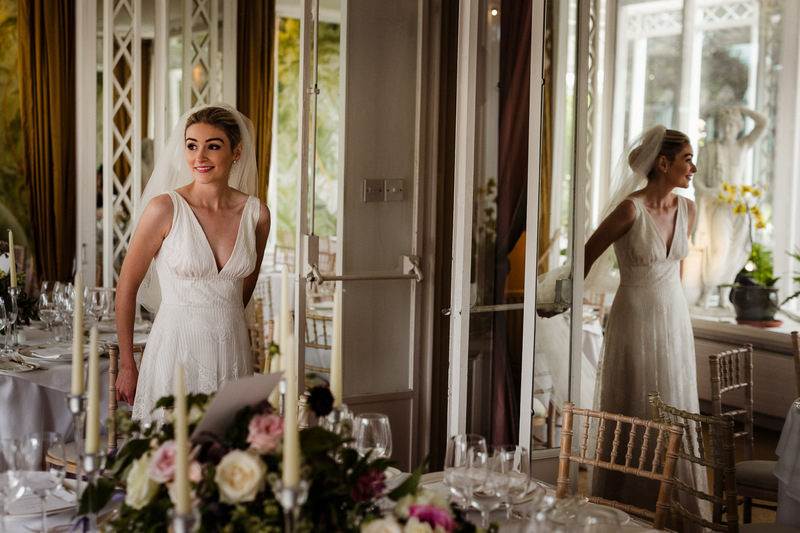 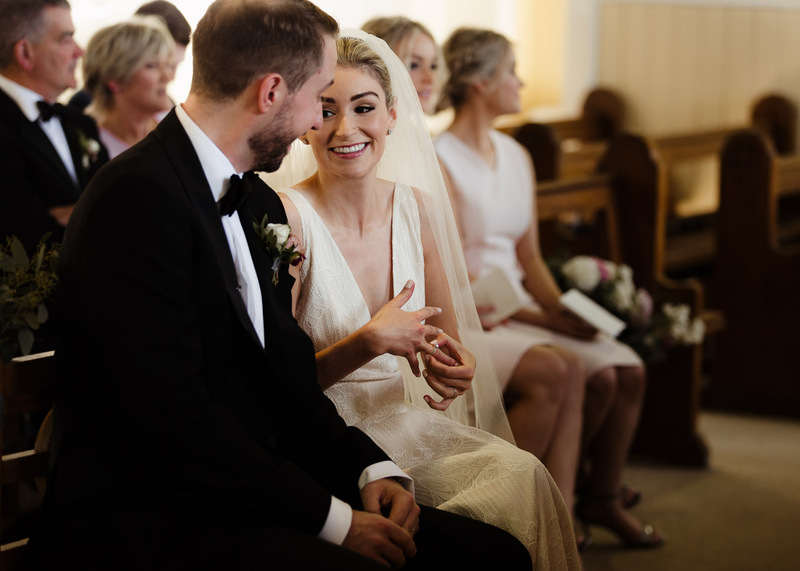 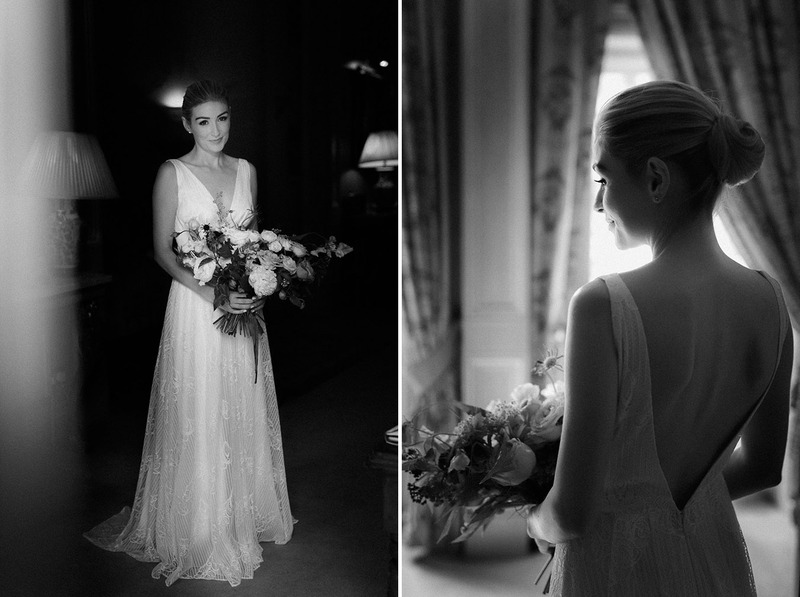 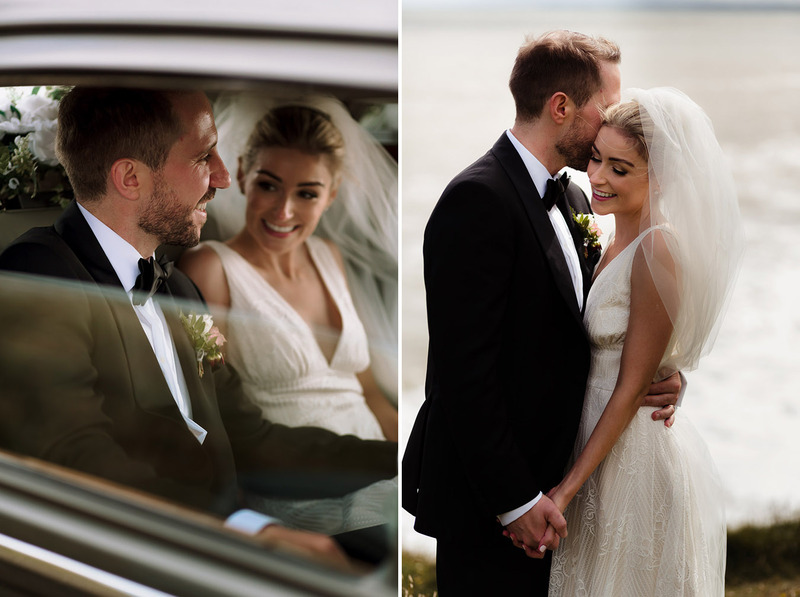 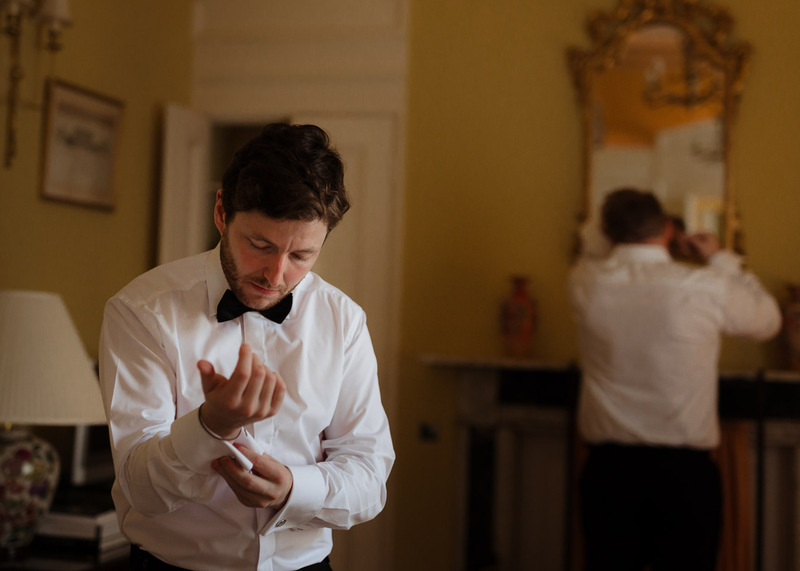 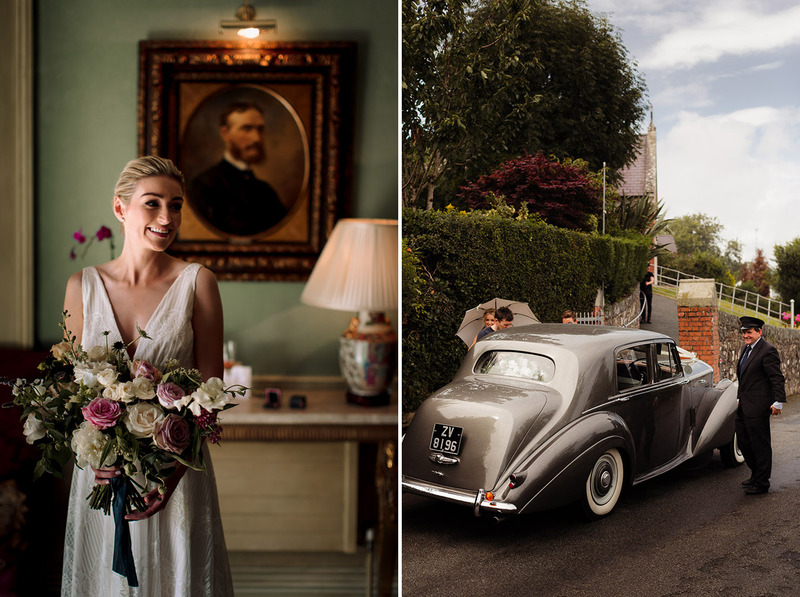 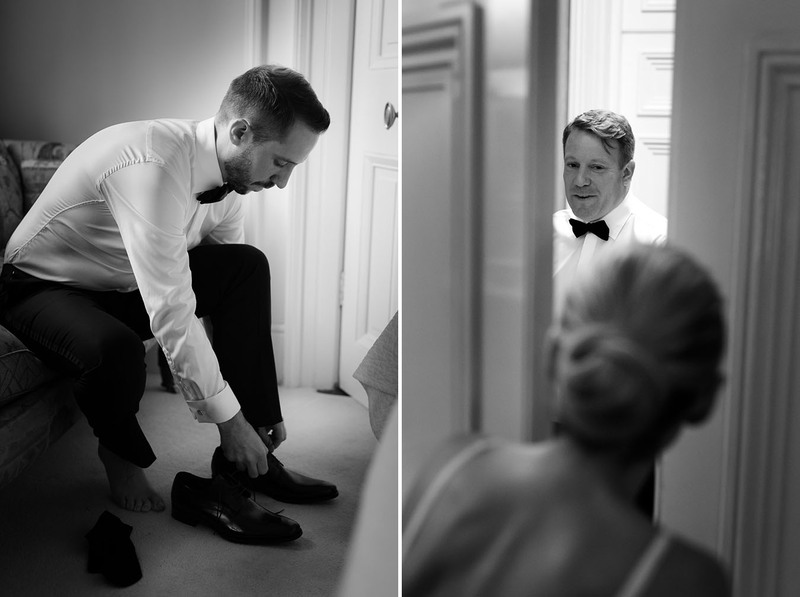 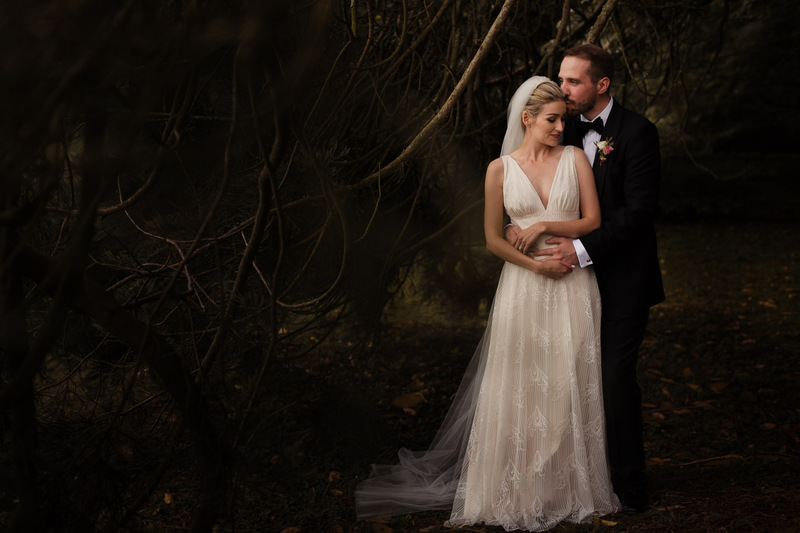 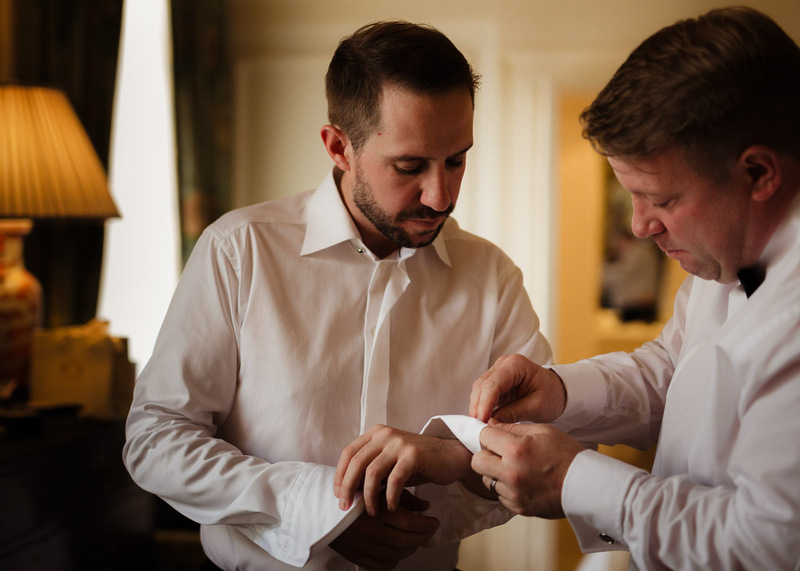 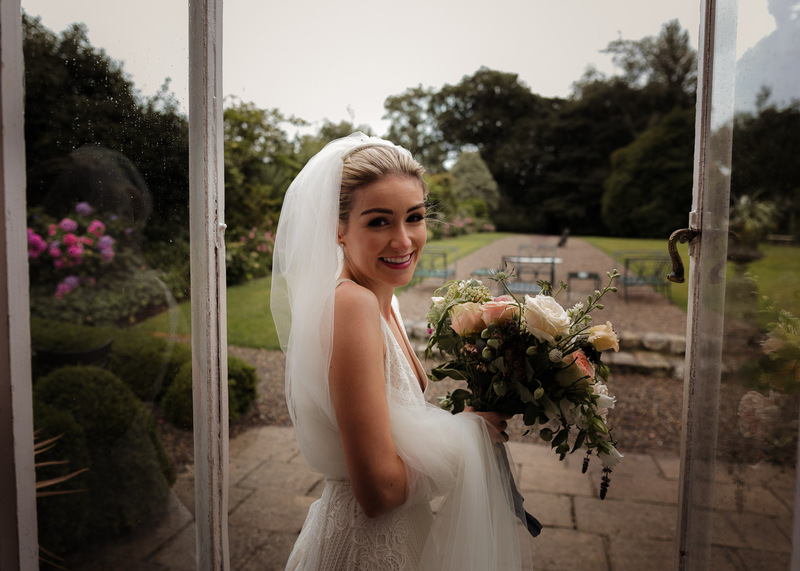 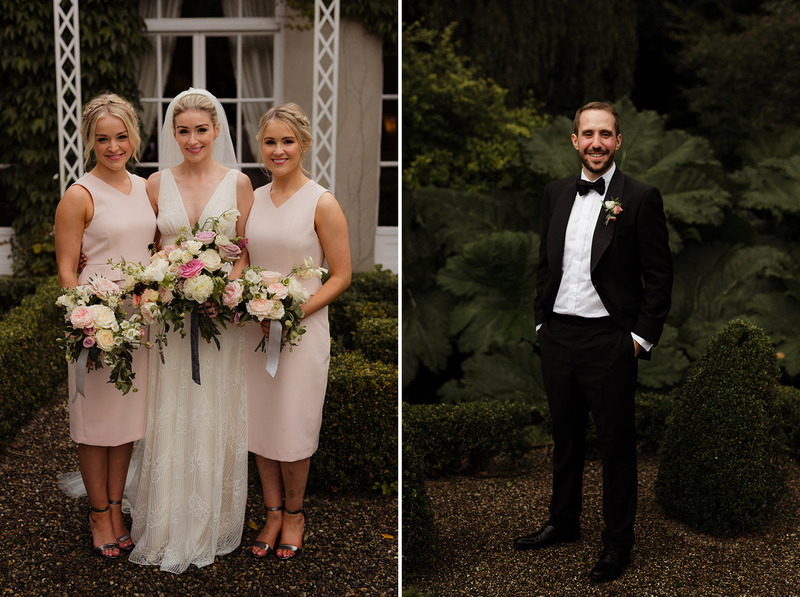 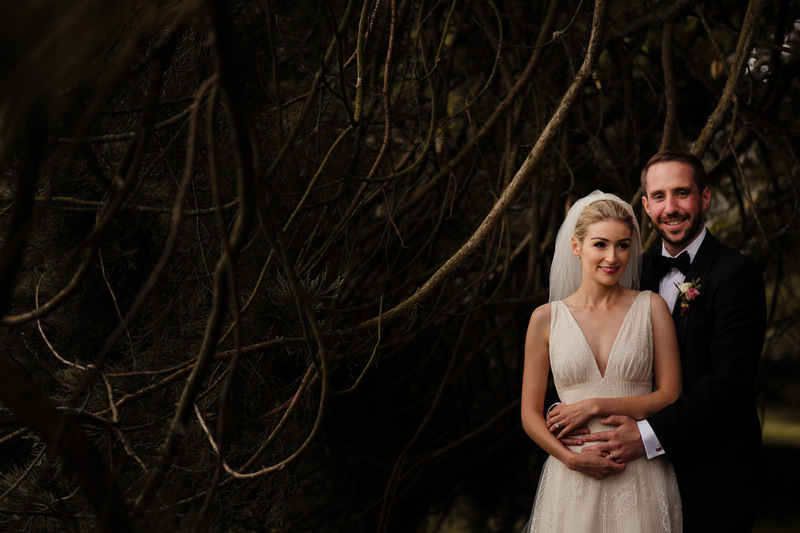 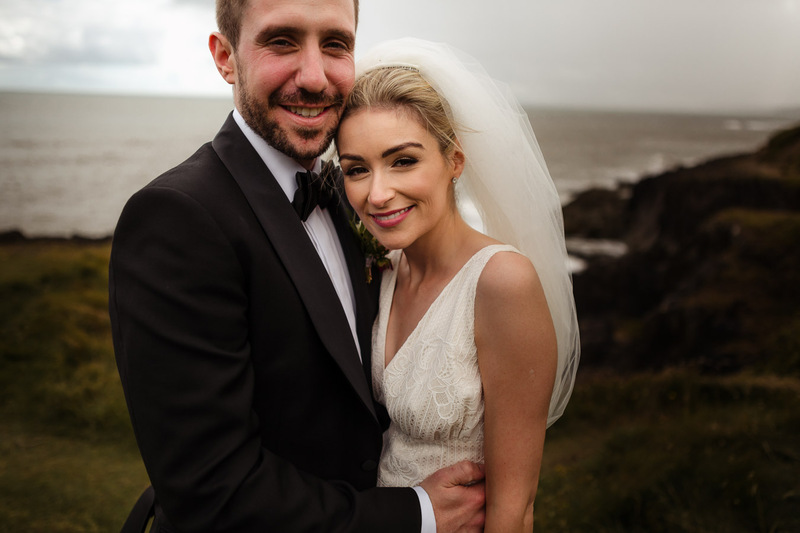 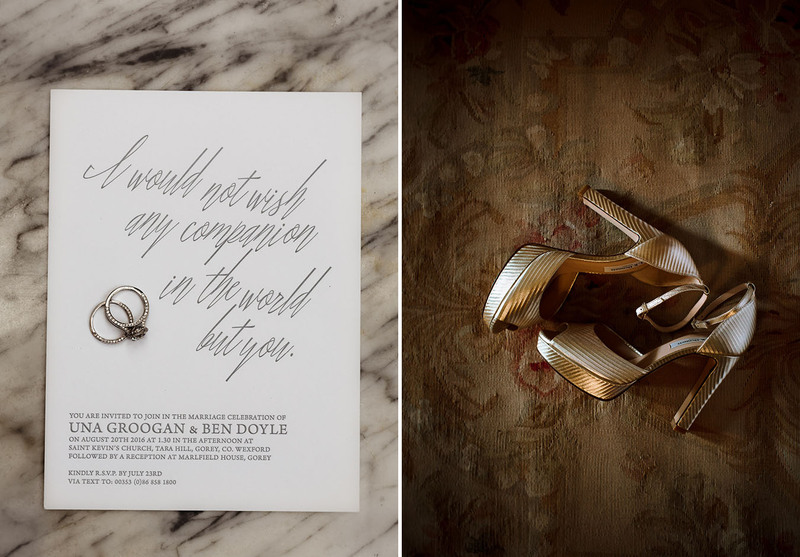 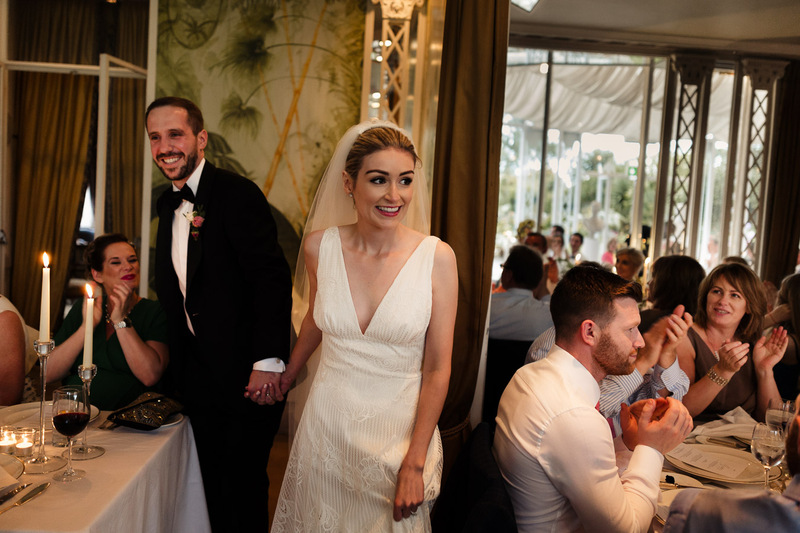 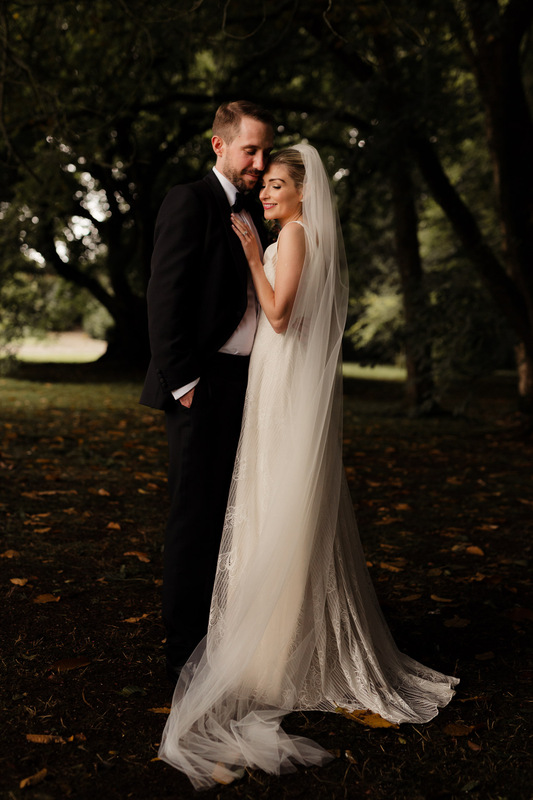 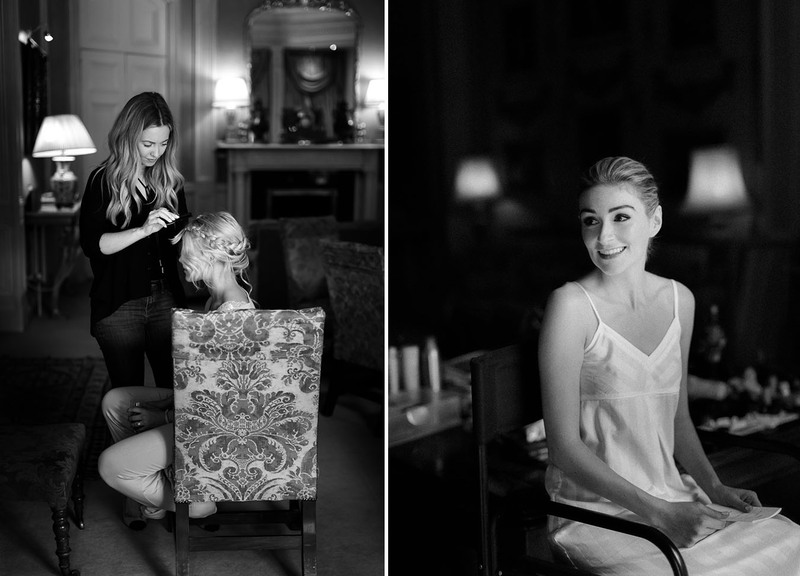 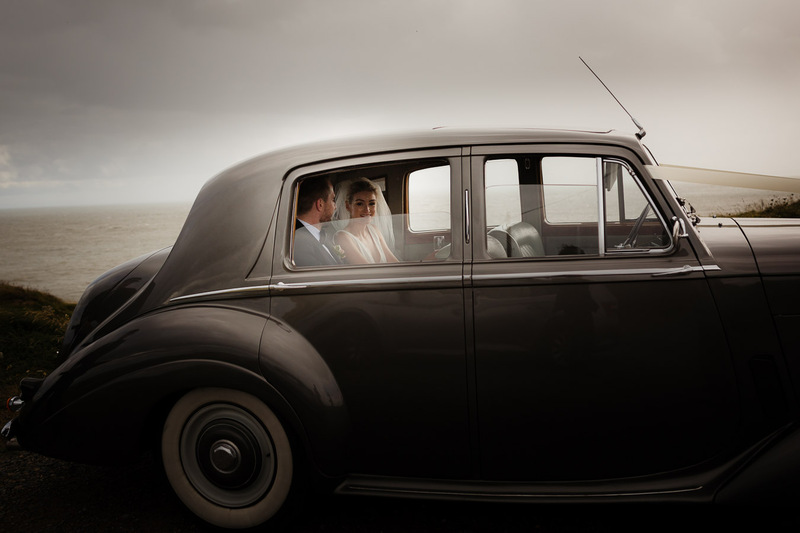 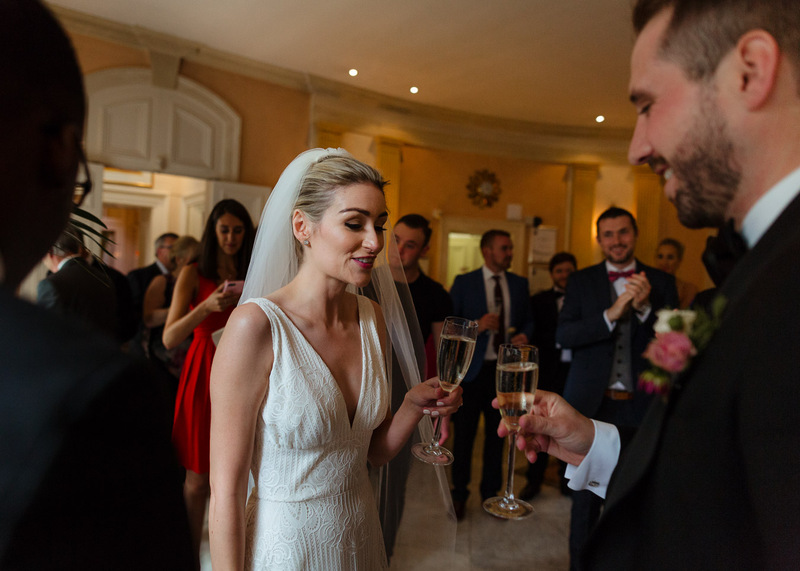 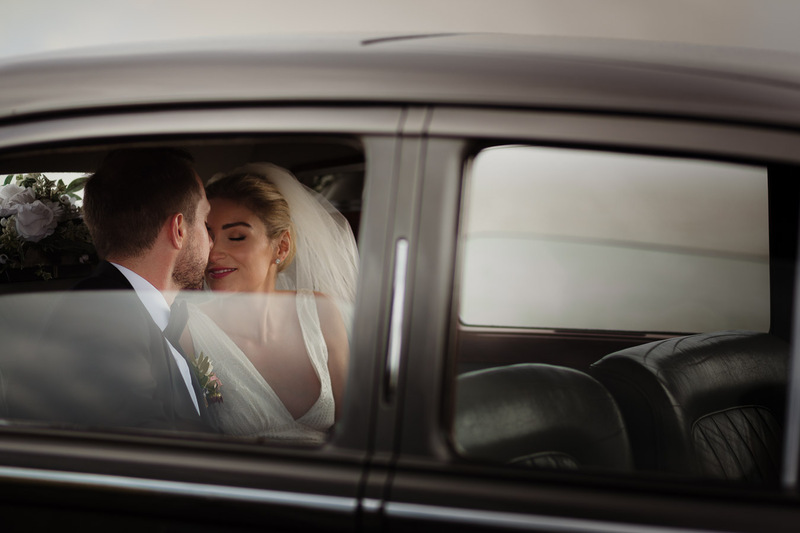 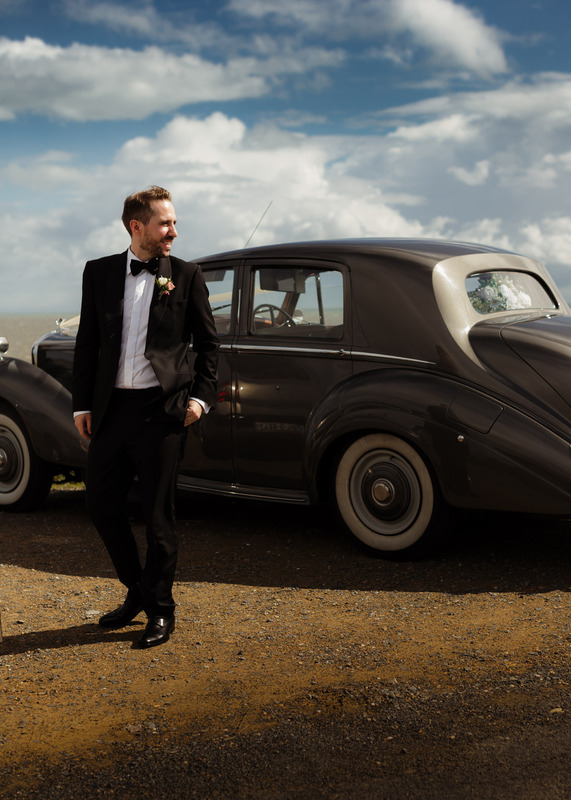 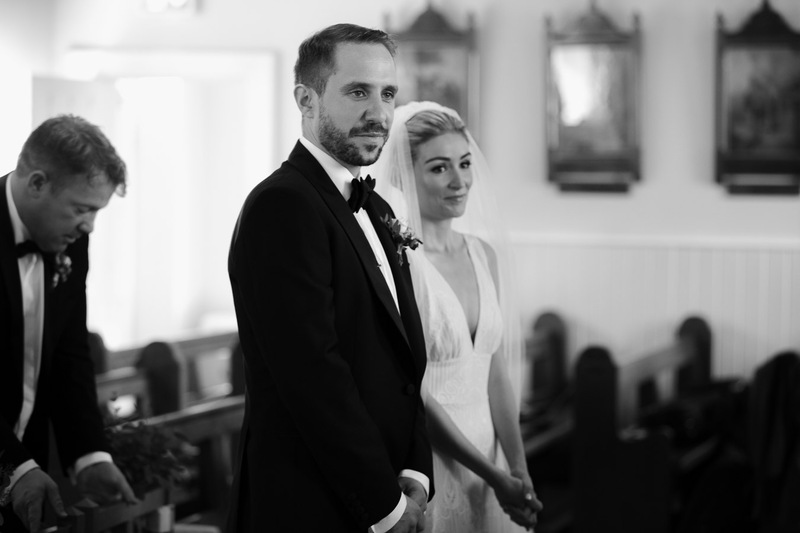 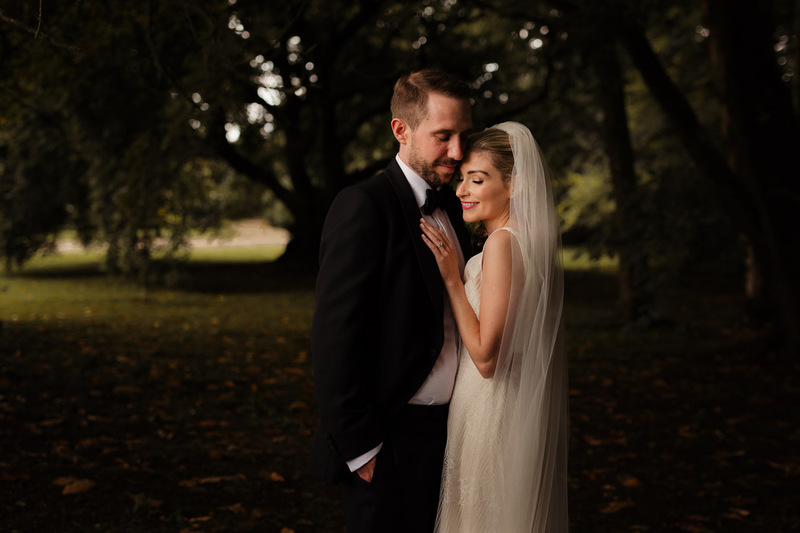 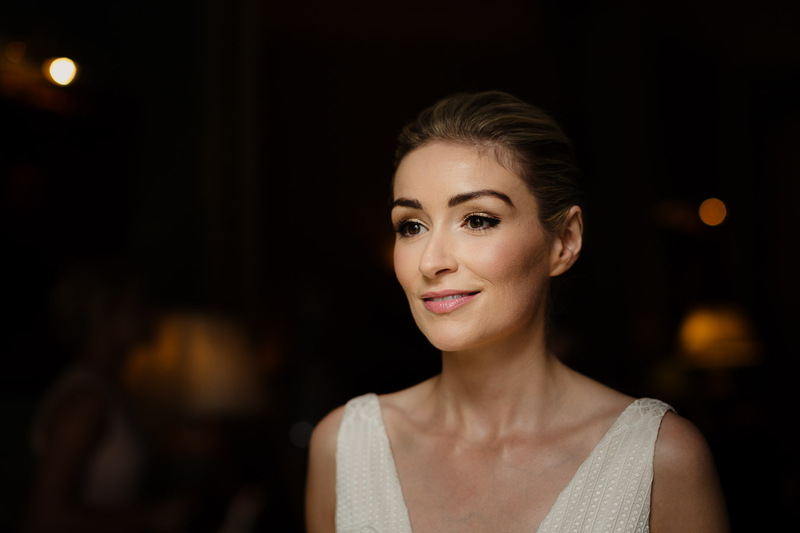 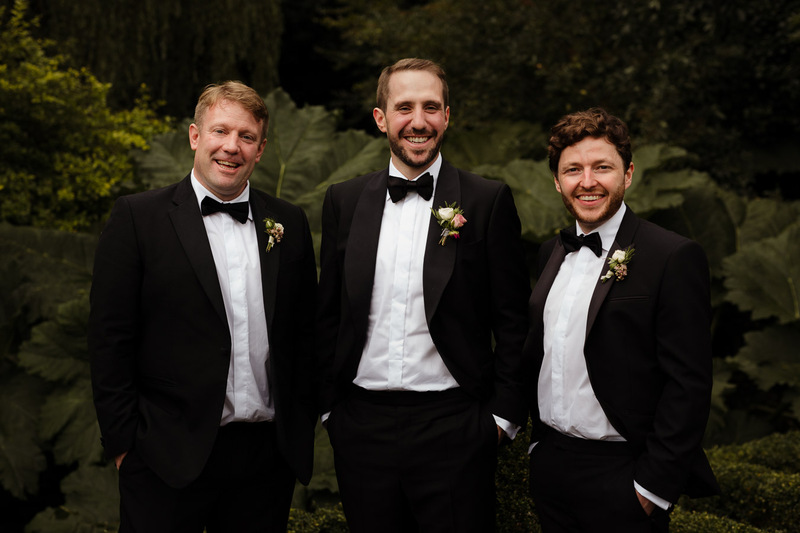 Una + Ben’s Marlfield house wedding. 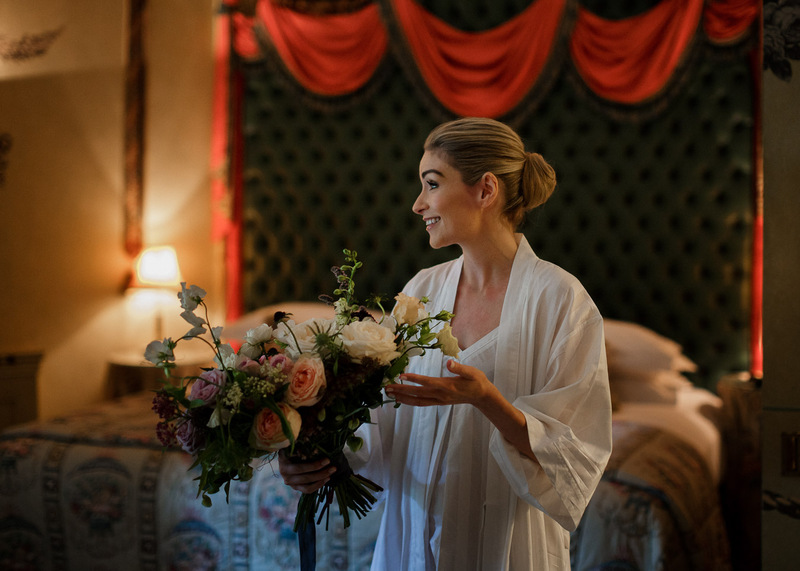 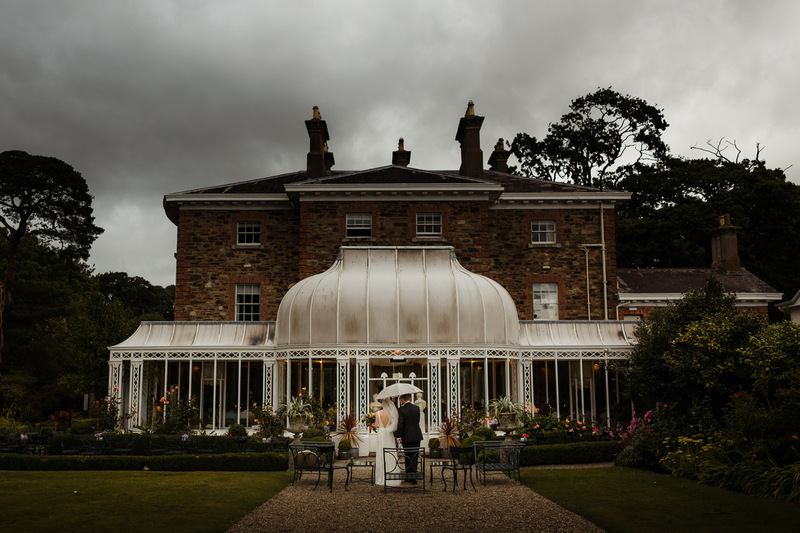 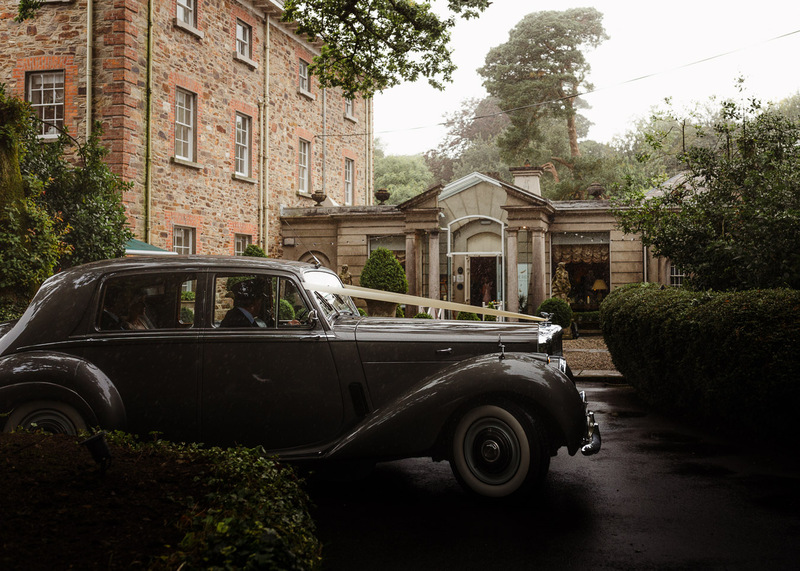 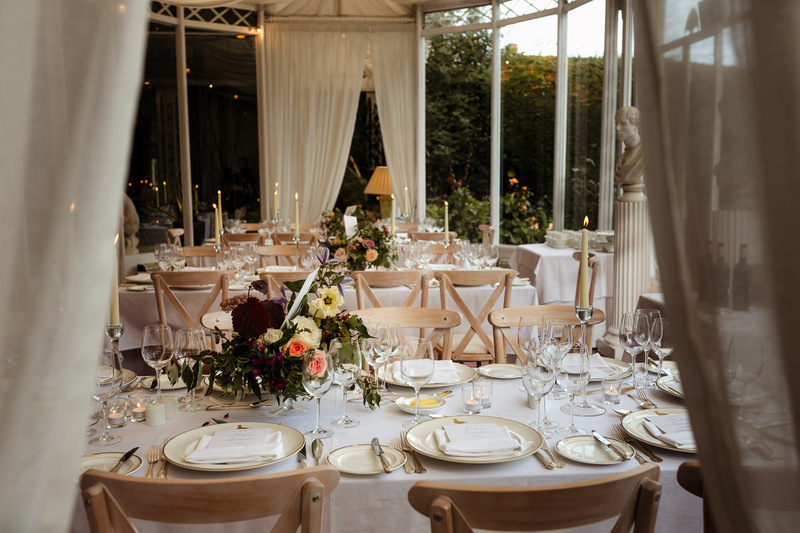 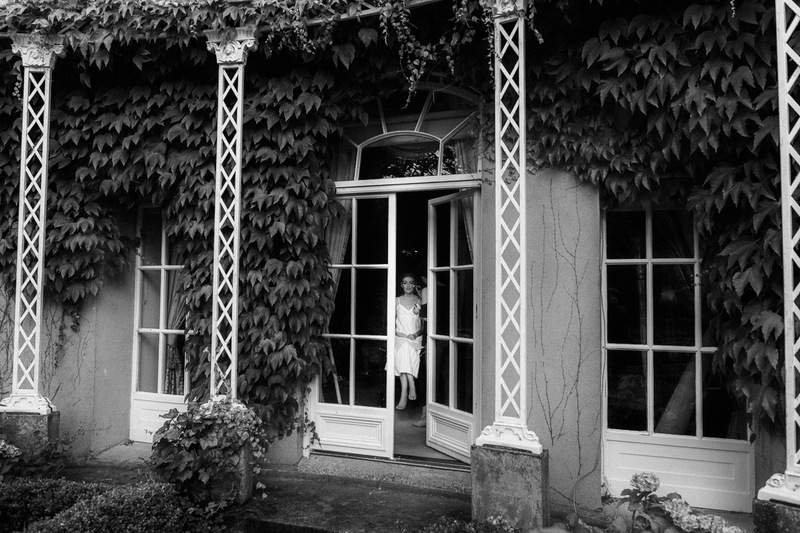 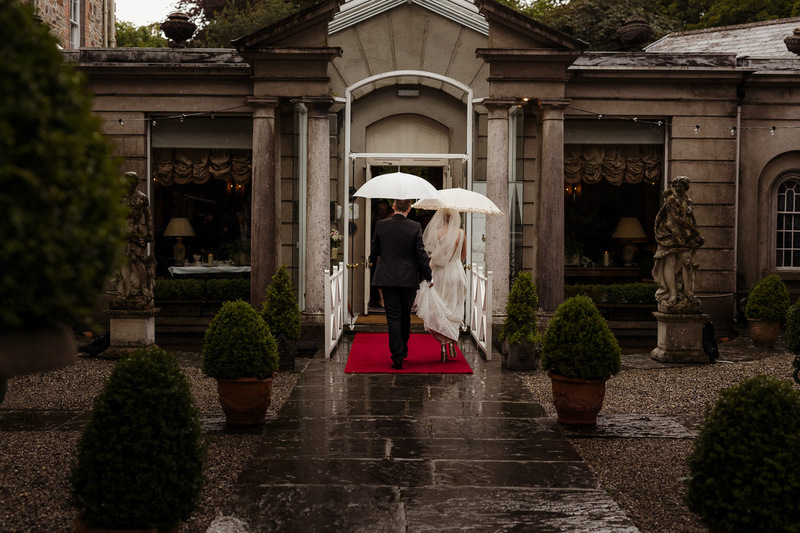 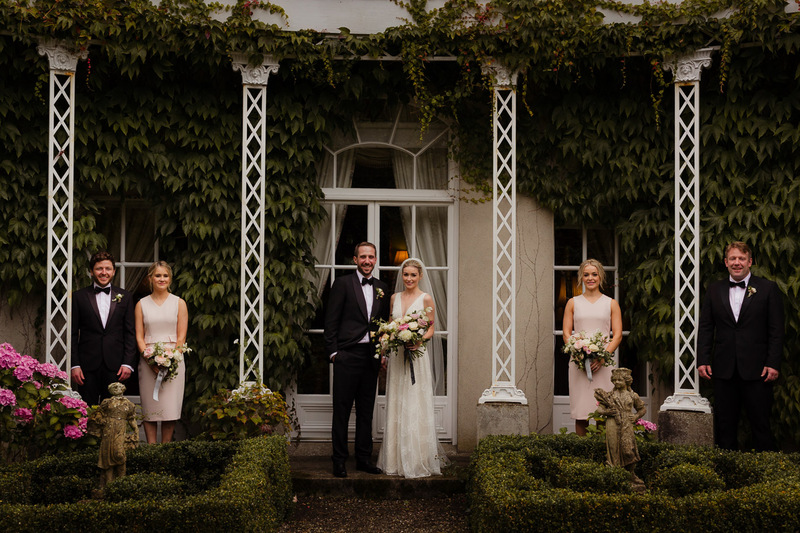 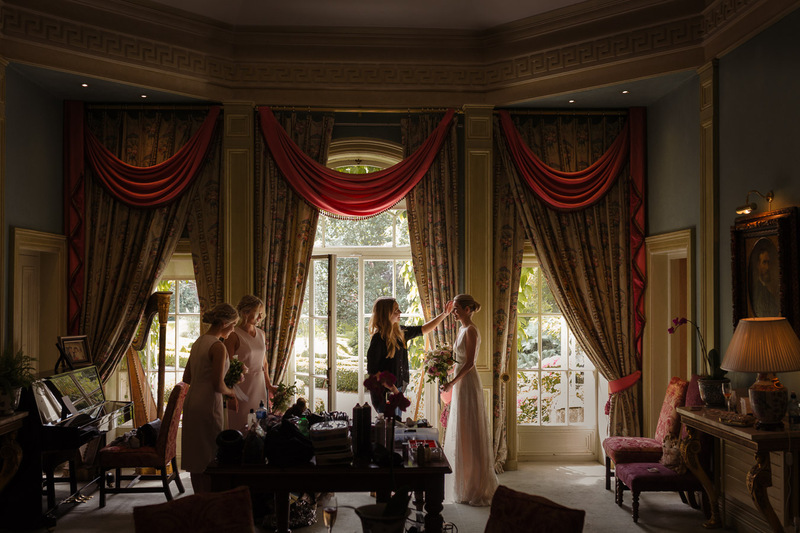 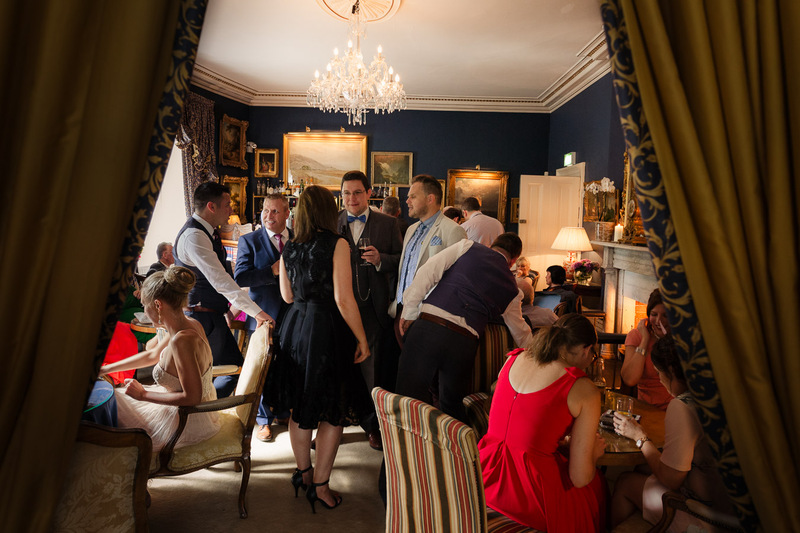 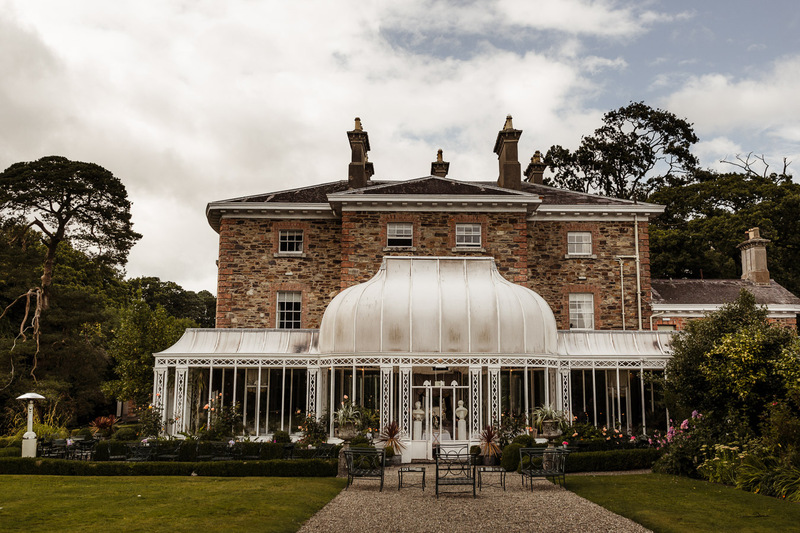 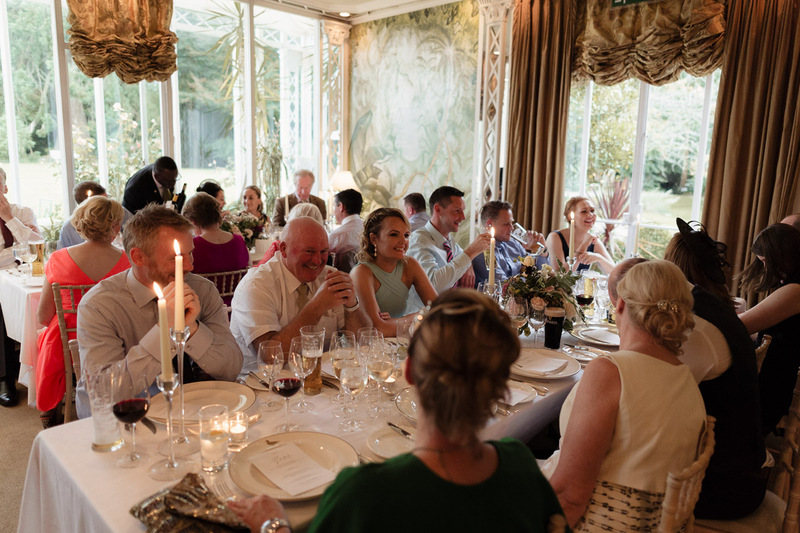 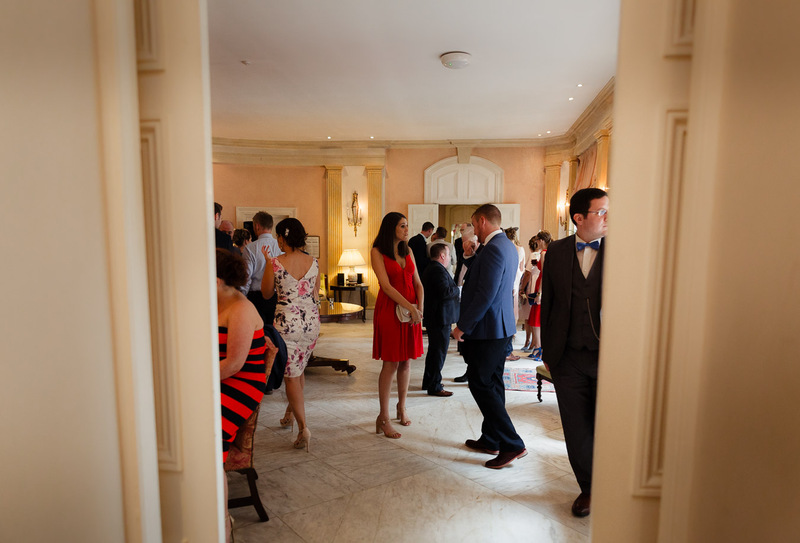 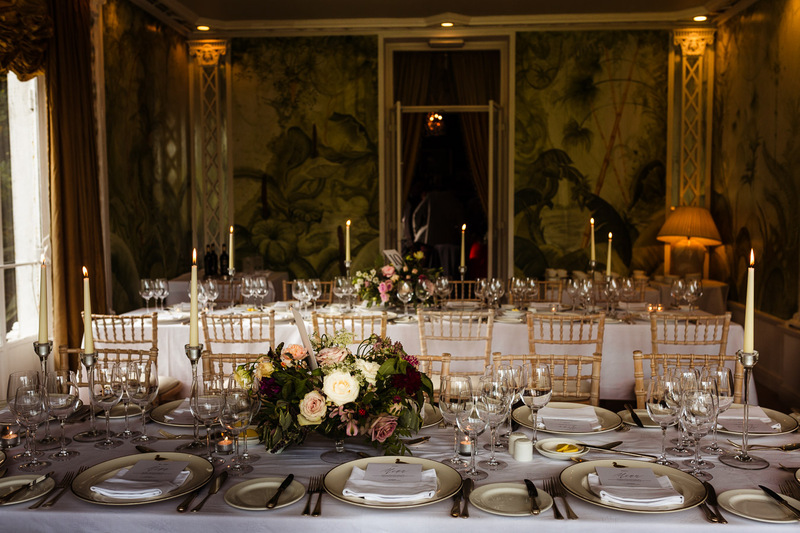 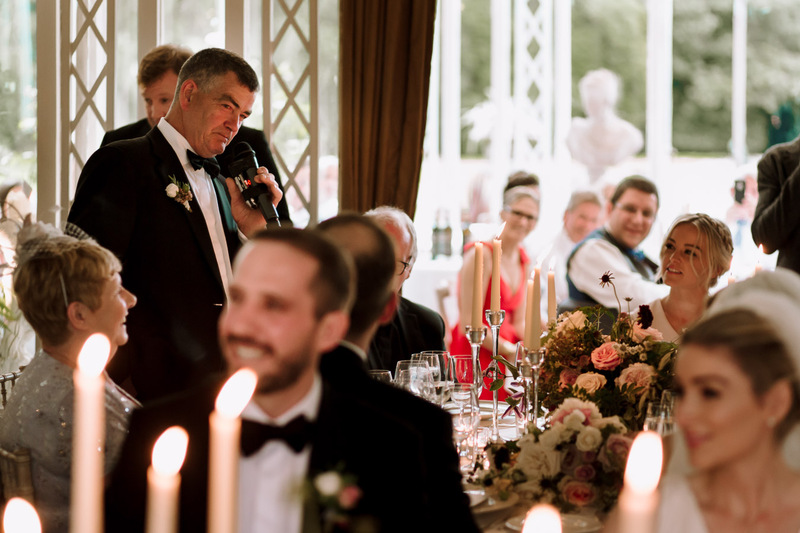 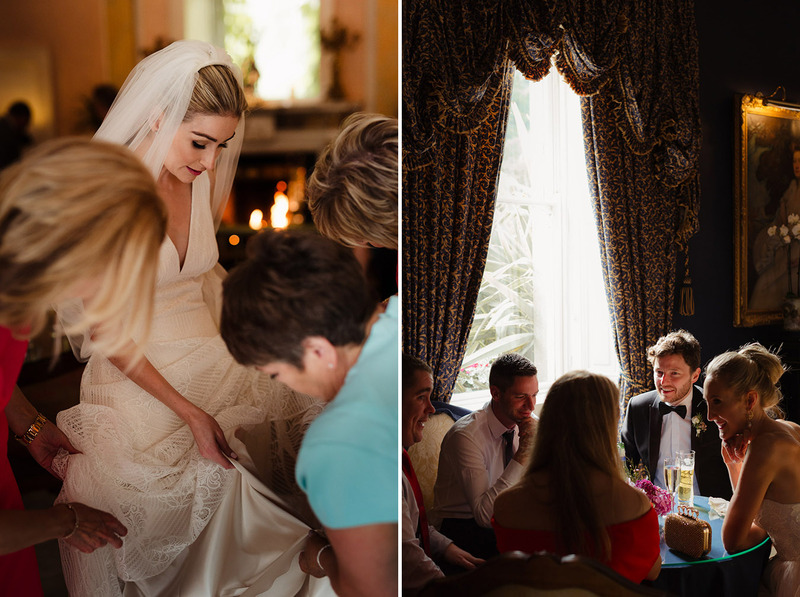 U+B’s elegant, understated and sublimely styled wedding took place in the beautiful surrounds of Marlfield house. 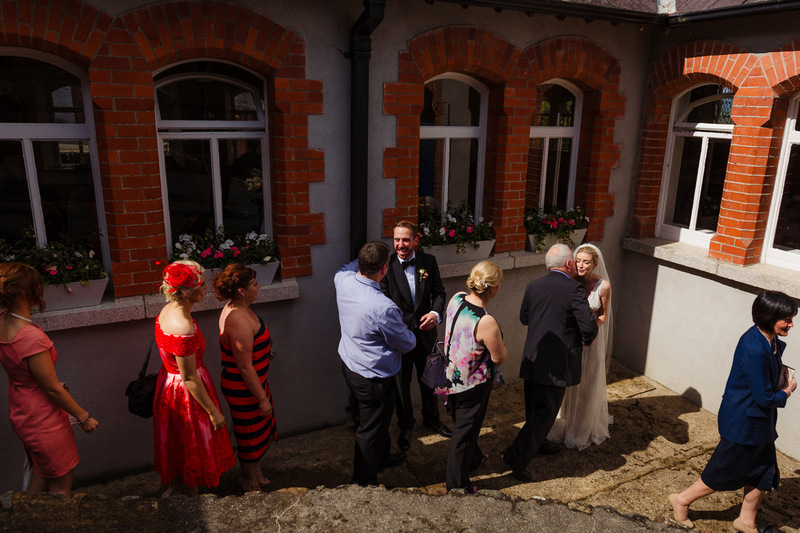 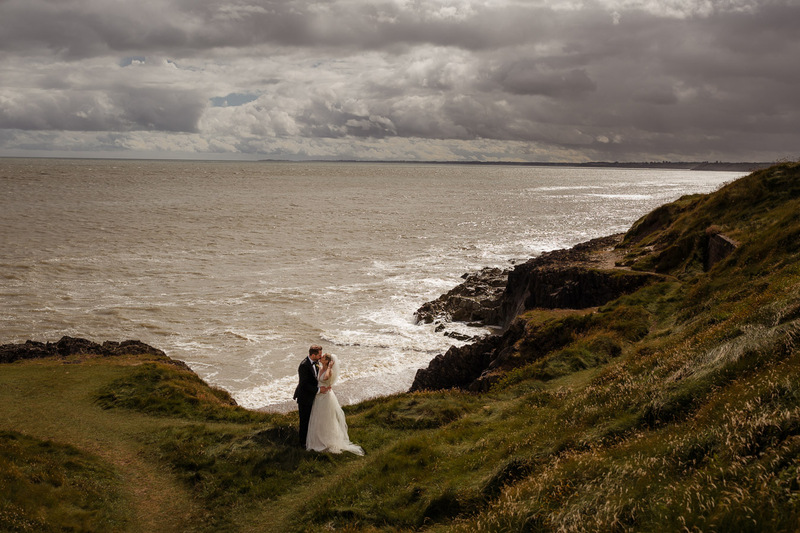 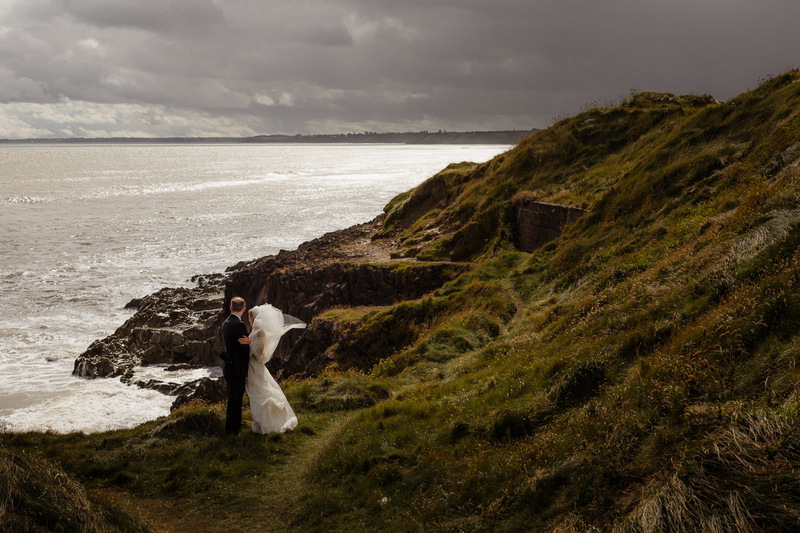 The church was in Gorey and we stopped off for some sea air en route back to the reception. 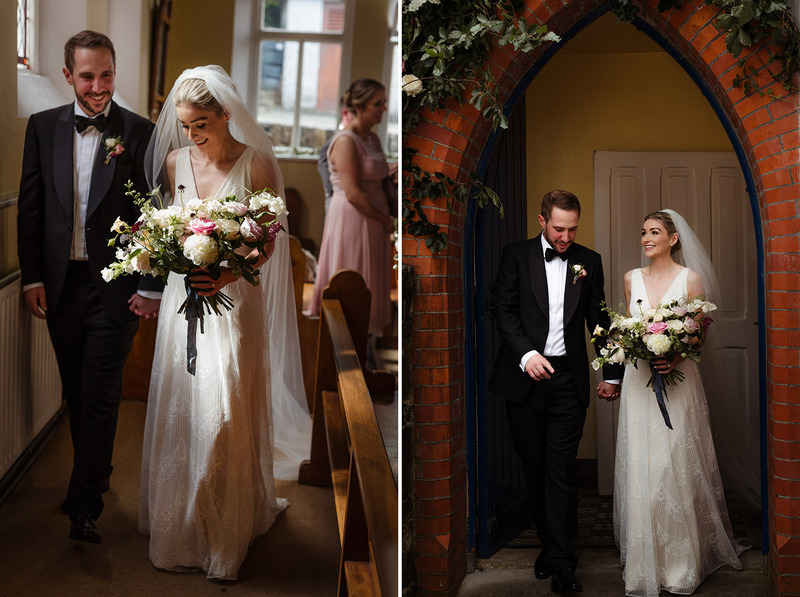 Una and Ben added a lot of their personality and style to the day and even had the chaplain from Ben’s school days as celebrant. 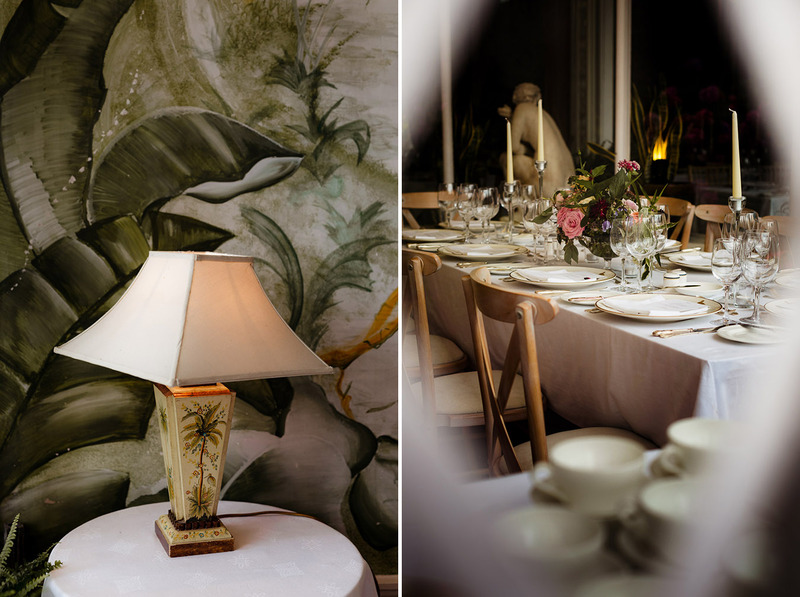 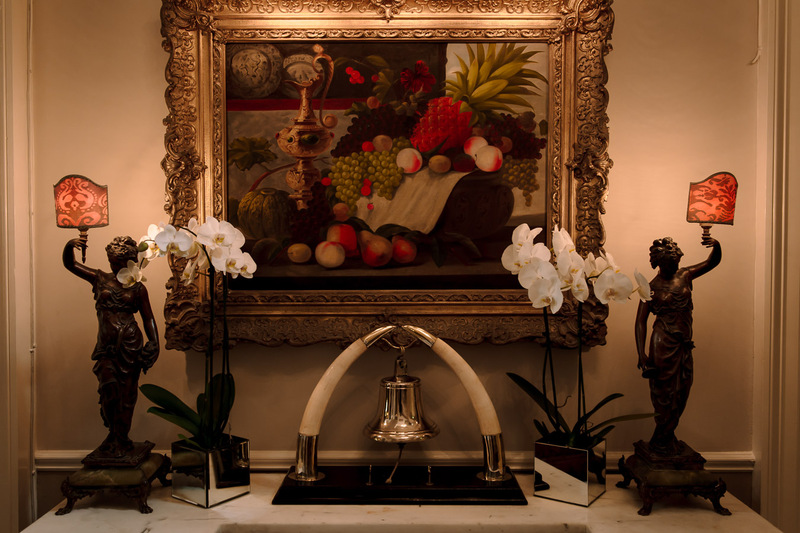 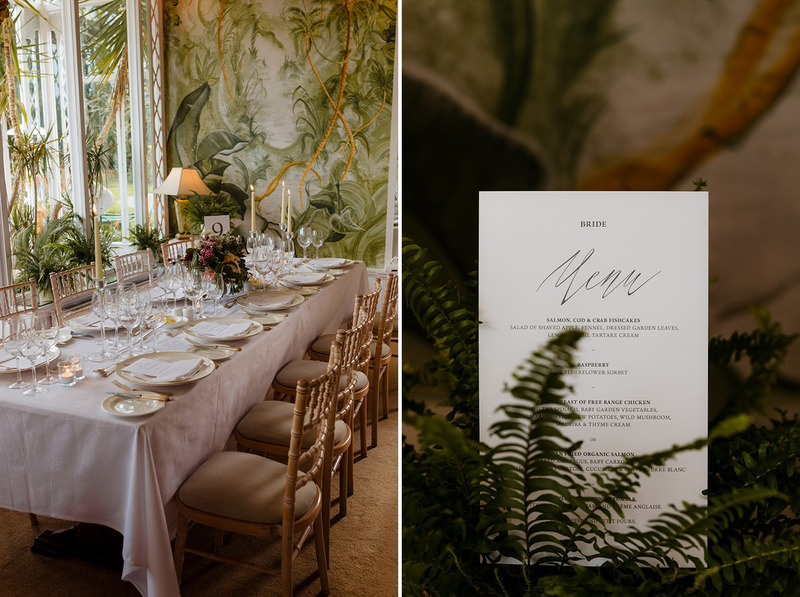 Marlfield house has so much going for it and the highlight has to be the amazing conservatory that is flooded with light and bedecked with lush murals that really help to immerse yourself in the surrounding gardens. 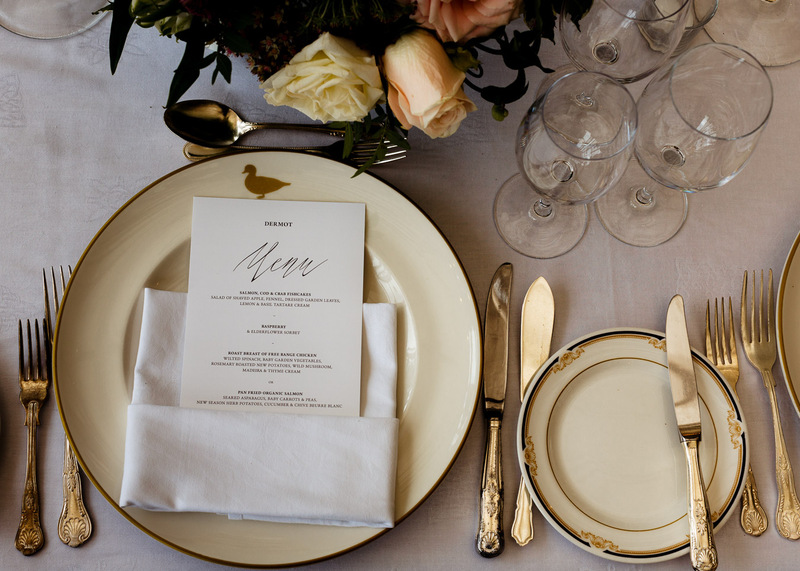 There were some great vendors on board for the day and all are listed below. 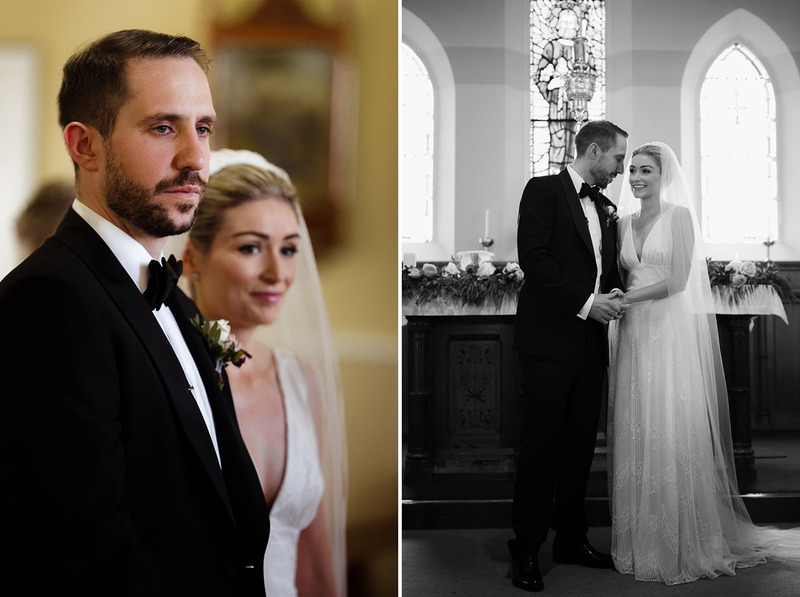 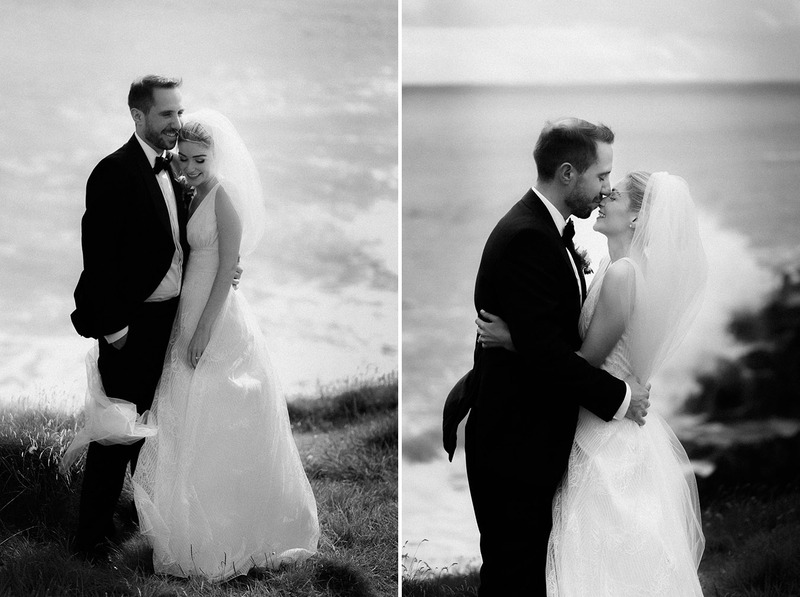 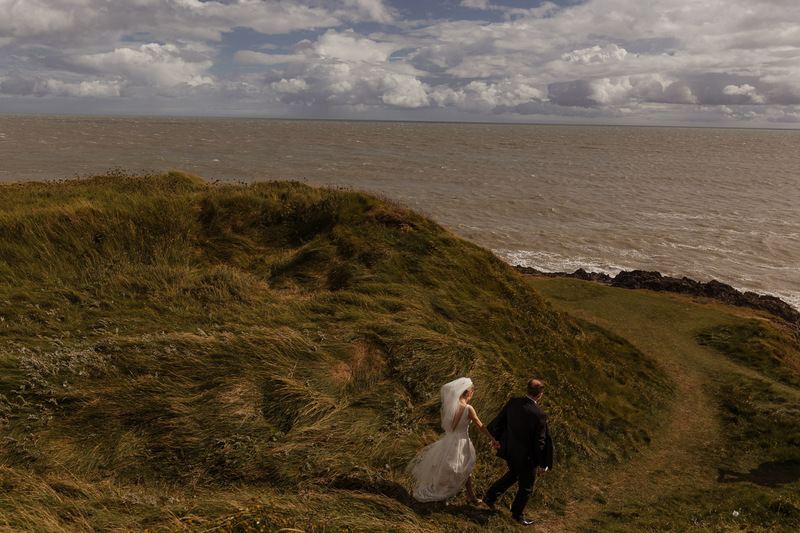 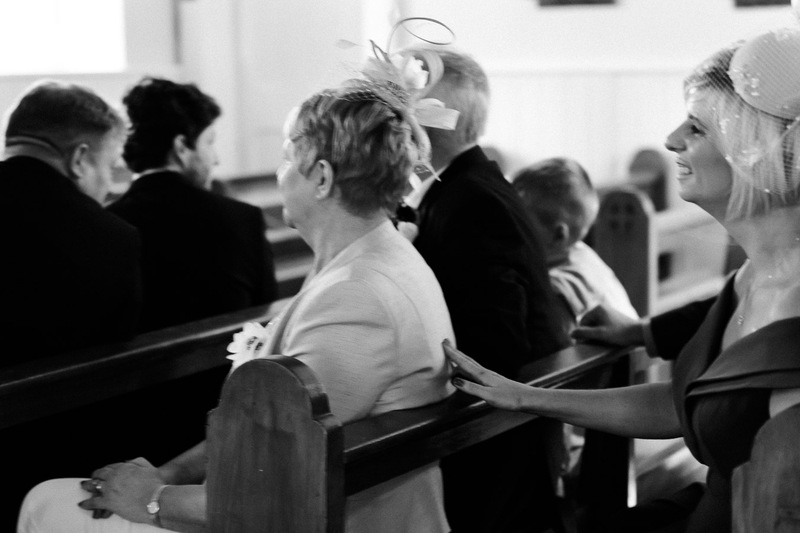 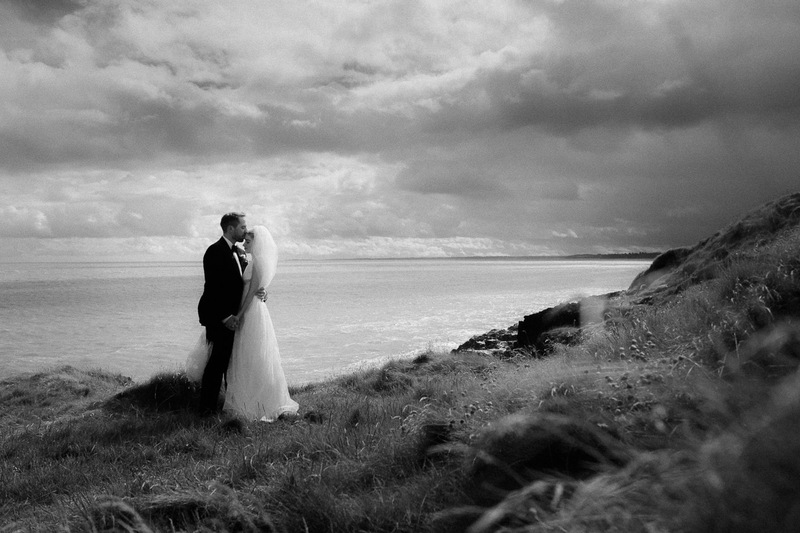 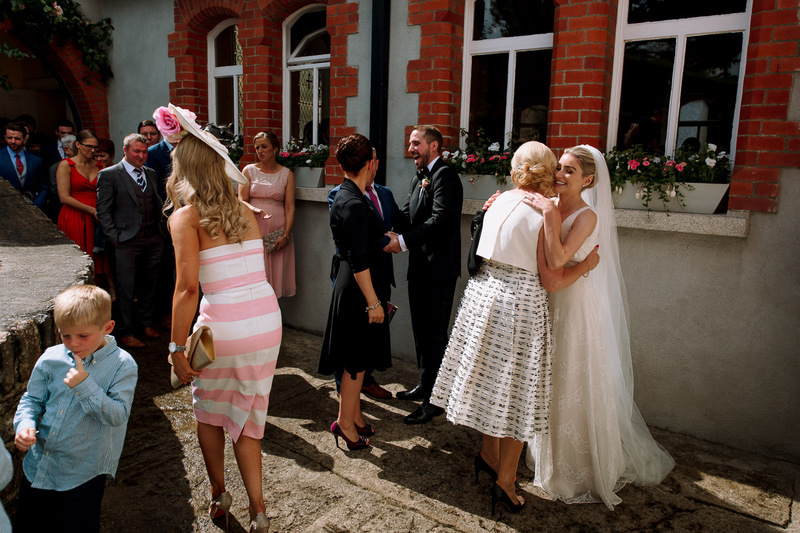 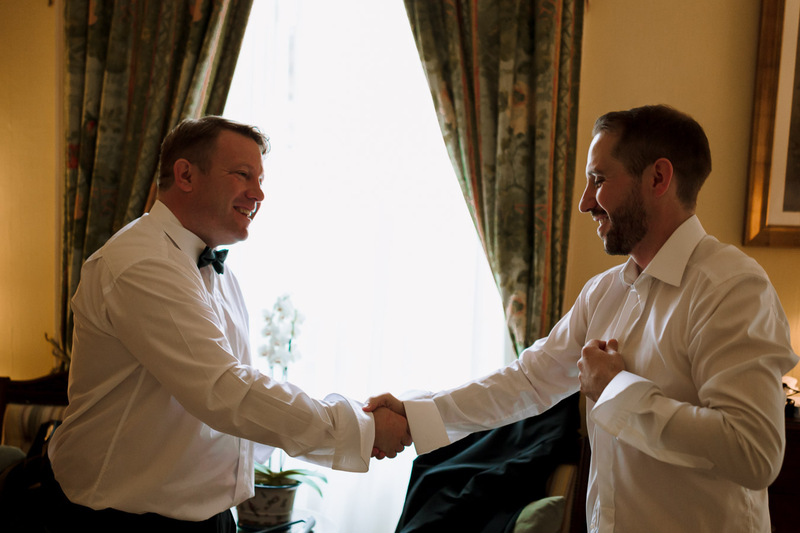 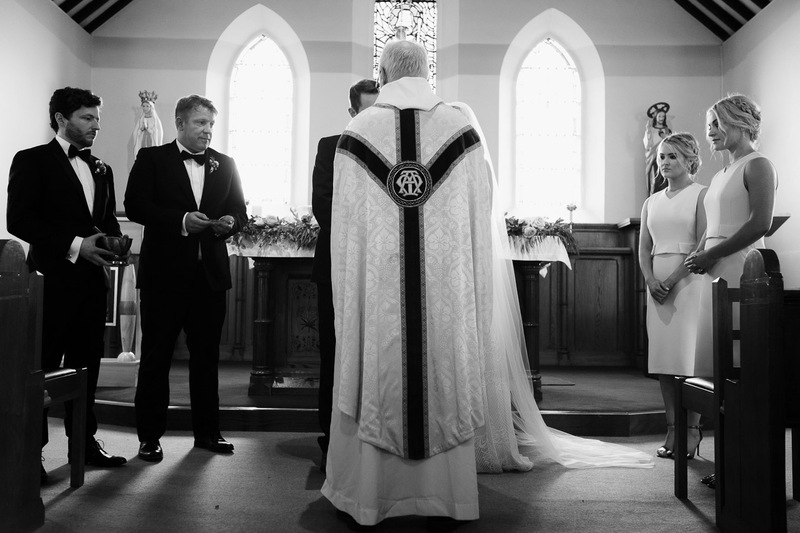 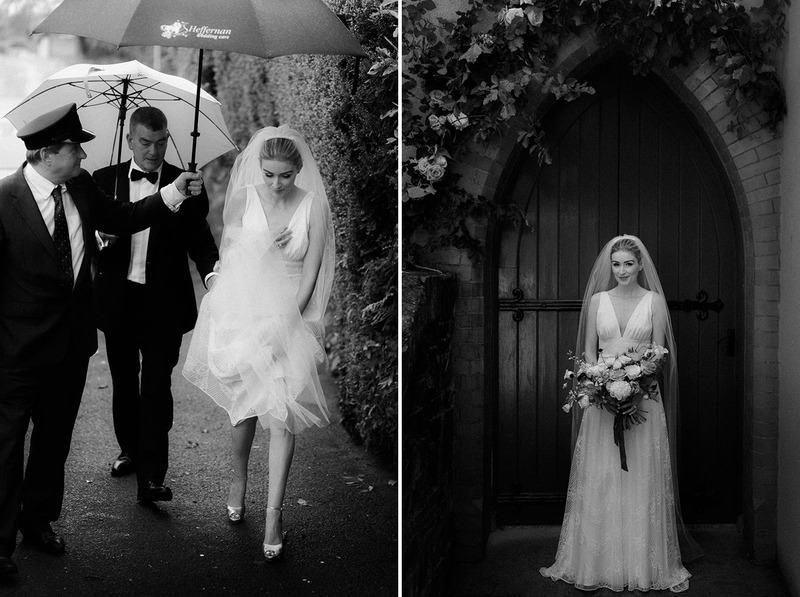 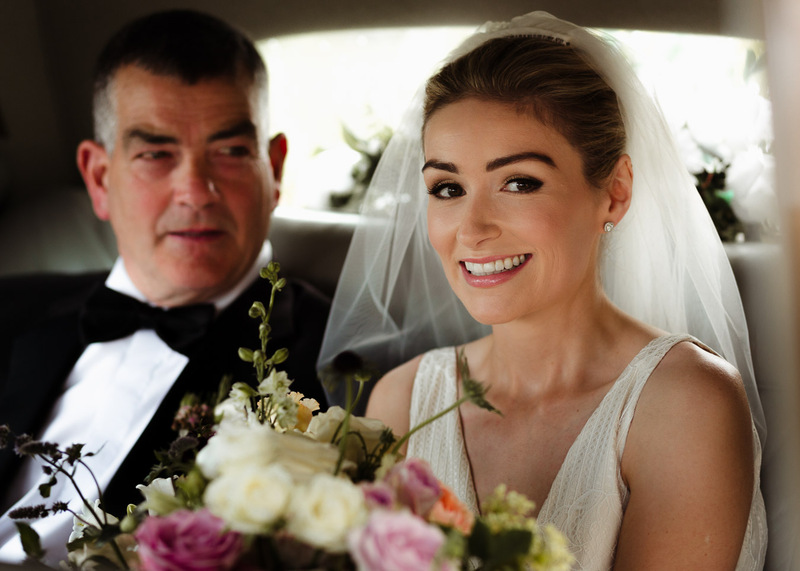 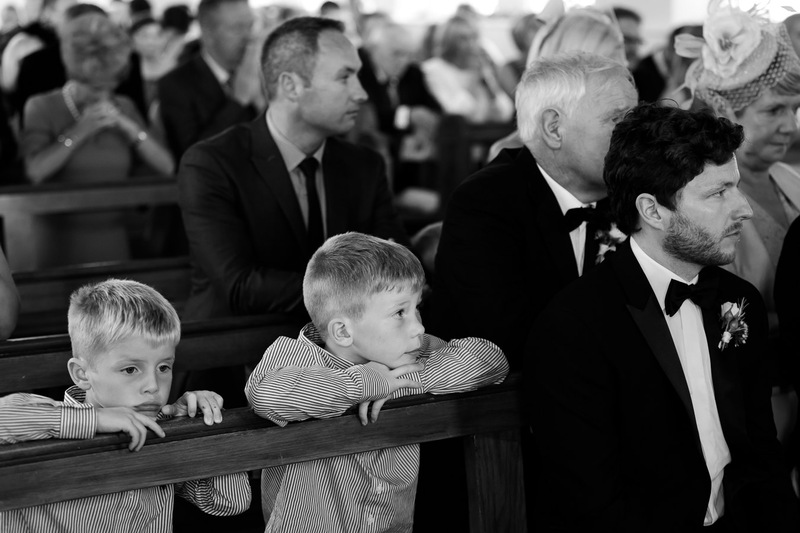 Irish wedding photographers SOSAC photography, photographing weddings in Wexford, Waterford, Cork and all over Ireland.